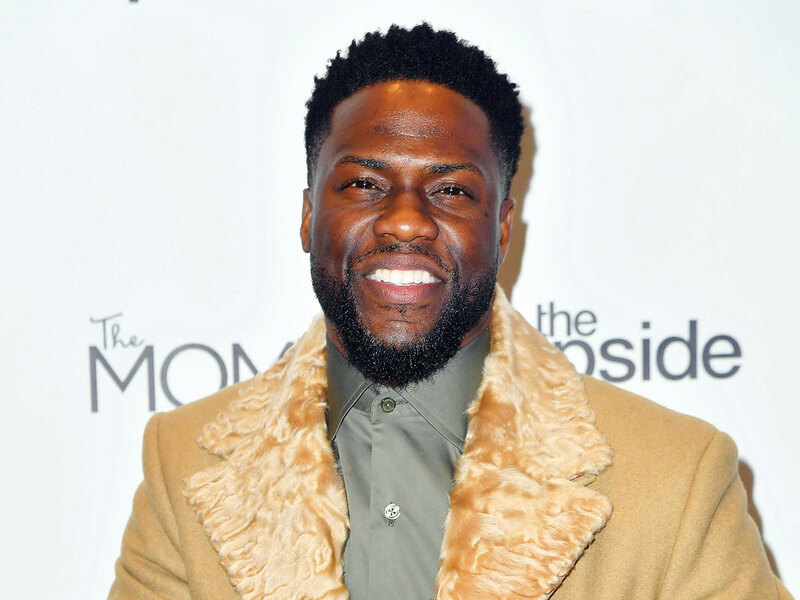 Comedian Kevin Hart will show off his serious side in ‘Fatherhood’, a big screen adaptation of the Matt Logelin bestseller ‘Two Kisses for Maddy: A Memoir of Loss & Love’. The film, which centres on a widower who must raise his daughter after his wife dies in childbirth, is directed by Paul Weitz. Hart recently starred in ‘The Upside’, out now in the UAE. Success for the film came despite controversy surrounding Hart’s selection as an Oscar host. He stepped down from job amid a row over homophobic jokes he made earlier in his career. Hart had been alternately apologetic and defiant while promoting ‘The Upside’, a stance that further inflamed the controversy. Hart will shoot ‘Fatherhood’ after he wraps up the sequel to ‘Jumanji’. Sony is beginning a search for the actress to play Hart’s daughter in the film.